Luoyang is incredibly interesting, long history. It has historically served as the capital of China of 13 dynasties at different times. No only is it home to the first Buddhist temple in China (White Horse Temple) built in 68 AD, the city once was home to 1,300 Buddhist Temples. Close to Luoyang, the famous Longmen Grottoes await exploration. Luoyang also hosts the popular peony festival which begins in April. One of the most famous places to visit in Luoyang is the Luoyang Museum. The museum has lots of interesting artifacts including porcelain and dioramas of the city around the Sui-Tang dynasties. 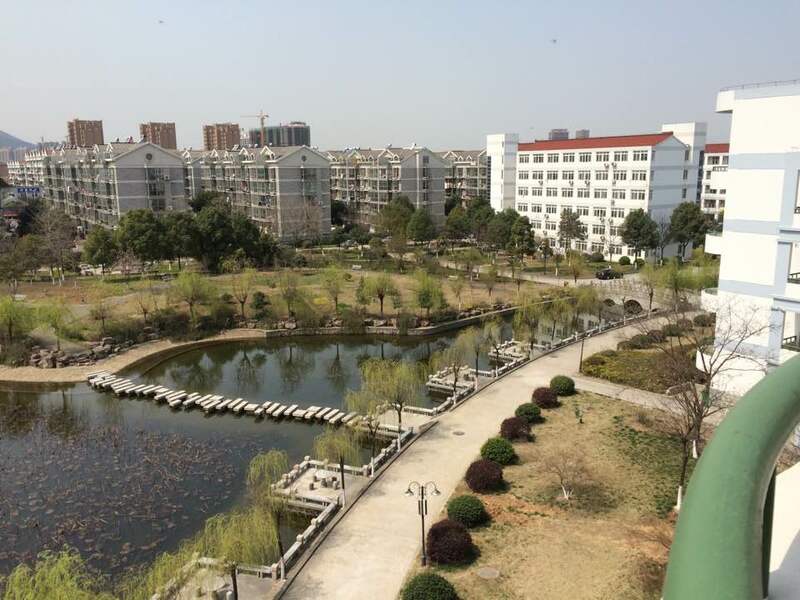 Another place to visit in the city itself is Wancheng Park. Wancheng park is Luoyang’s most famous park. The annual Peony Festival is held here, and during the festival months, the parks stays open late for a light show. In addition to the Longmen Grottoes and White Horse Temple, around Luoyang lies the Shaolin temple. The temple has often been a target during dynastic times, so many of the buildings were recently reconstructed. There are numerous halls and nooks and crannies to explore in and around the temple. Between the months of November and March, the average high temperatures stay in the 40s while average temperatures for summers warm up and cool down with 70s and 80s and peak around 90°. The lows for November and March are in the high 30s while the other months in between stay in the upper 20s. Luoyang does not receive much rain, however it receives the most rain in the summer and winters tend to be drier. In the middle of the city three department stores are clustered together. One is a Walmart and the other two are Chinese department stores. They are all about a block away from Peony Park. Teachers who wish to attend church will attend an online branch Skype.